Cord End, Cord Clasp, Cord Snap Hardware. 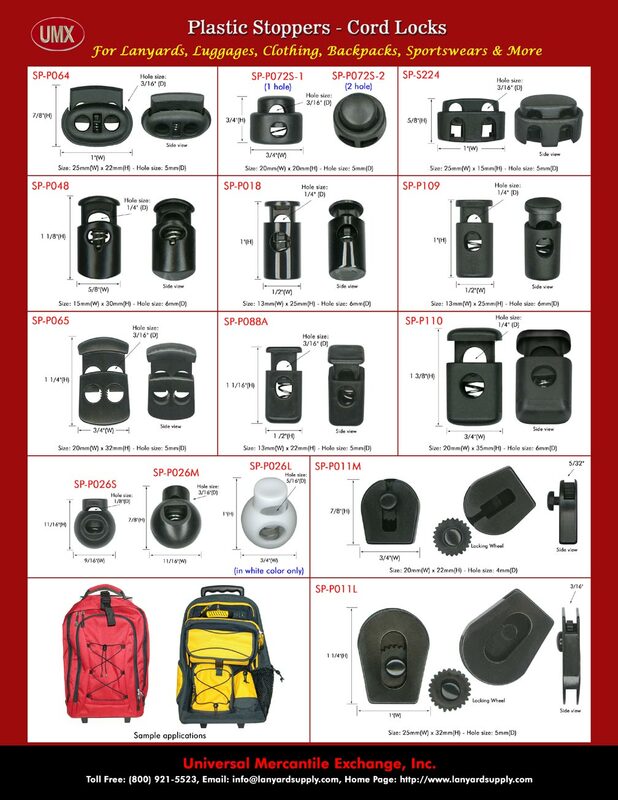 cord lock, fastener, end, clasp, clip, snap and stopper series. 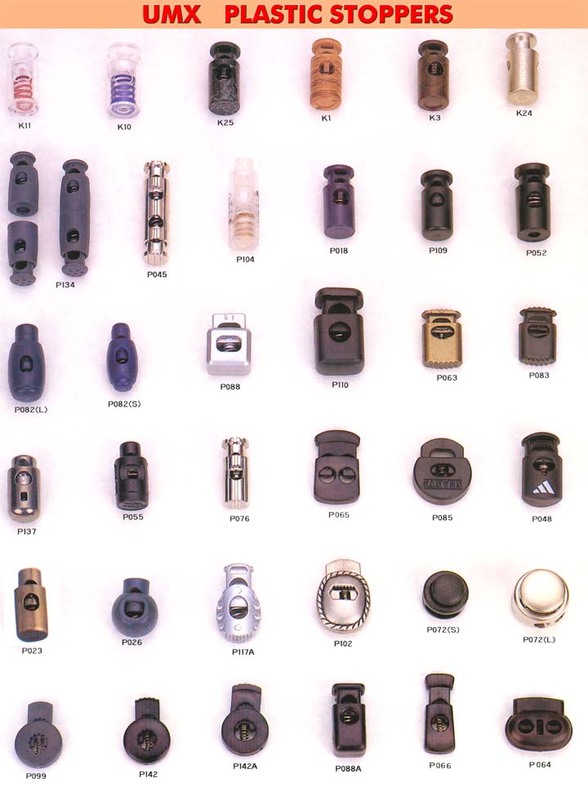 Easy open and easy lock - cord fastener for clothing, handbag, purse, lanyard, wallet, whistle manufacturer. The colorful and stylish cord lock comes with spring to lock or unlock your cord easily. Made of plastic - ABS, nylon or metal, they can have different colors or finishes to fit your cord fastening and fashion needs.